With Robert Downey Jr. already set to reprise his role of Tony Stark, Sony and Marvel are looking to add a familiar face from his Iron Man universe into their new Spider-Man realm. Jon Favreau will reprise his role of Happy Hogan, Stark’s personal driver/bodyguard in the Iron Man movies, in Spider-Man: Homecoming, sources tell Variety. Marvel and Sony had no comment on the news. The pic is currently shooting in Atlanta with Tom Holland starring as Peter Parker and Jon Watts directing. Other actors who have joined the cast over the last several weeks include Logan Marshall-Green, Donald Glover, Zendaya and Tony Revolori. Amy Pascal and Kevin Feige are producing. Plot details are still being heavily guarded. Vacation directors John Francis Daley and Jonathan Goldstein penned the script. 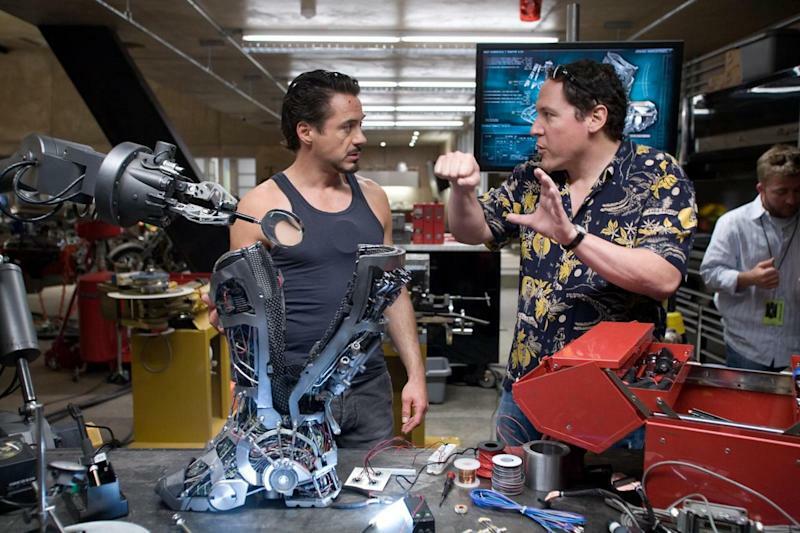 Favreau played a large part in the Marvel cinematic universe, directing the first two Iron Man movies. He most recently helmed The Jungle Book live-action film for Disney, which has made more than $900 million worldwide and is currently developing a sequel. As an actor, he can be seen next opposite Vince Vaughn in Term Life. Favreau is repped by CAA.